POLICE Ombudsman Michael Maguire is to launch a fresh investigation into events surrounding the murder of MI5 agent Denis Donaldson after the emergence of new information. 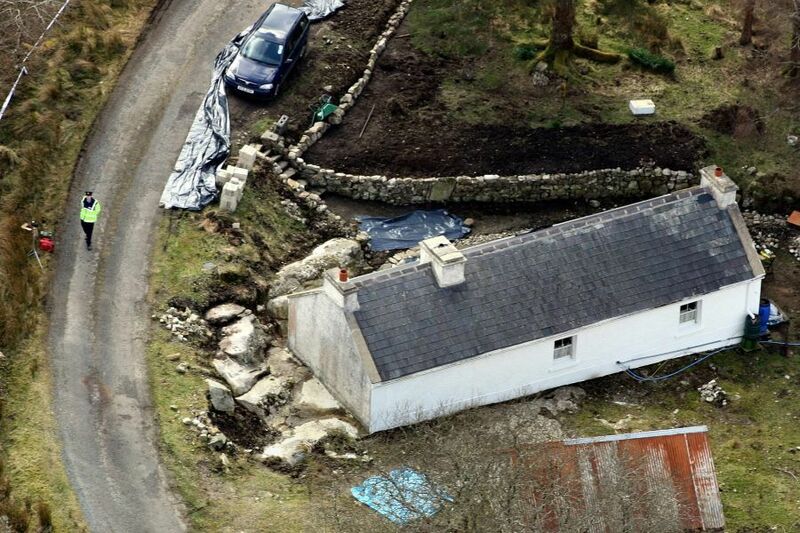 The Detail can reveal that the police ombudsman has informed Mr Donaldson’s family that he has also decided to re-examine police actions surrounding the events connected to the killing of the former senior Sinn Fein official, who was shot dead at an isolated cottage in Donegal in April 2006, four months after admitting that he’d worked as an MI5/Special Branch agent for more than 20 years. In 2007 the Donaldson family asked then Police Ombudsman Nuala O’Loan to investigate alleged police misconduct, including claims that a PSNI threat warning, informing the 56 year-old that the media was about to expose his role as an informer, had been fabricated. In 2010 Mrs O’Loan’s successor Al Hutchinson informed the family that his investigations had found “no misconduct” by police. The family refused to accept the finding. Mr Hutchinson was subsequently forced to stand down in 2012 following criticism that PONI had suffered a lowering of “operational independence” under his leadership. 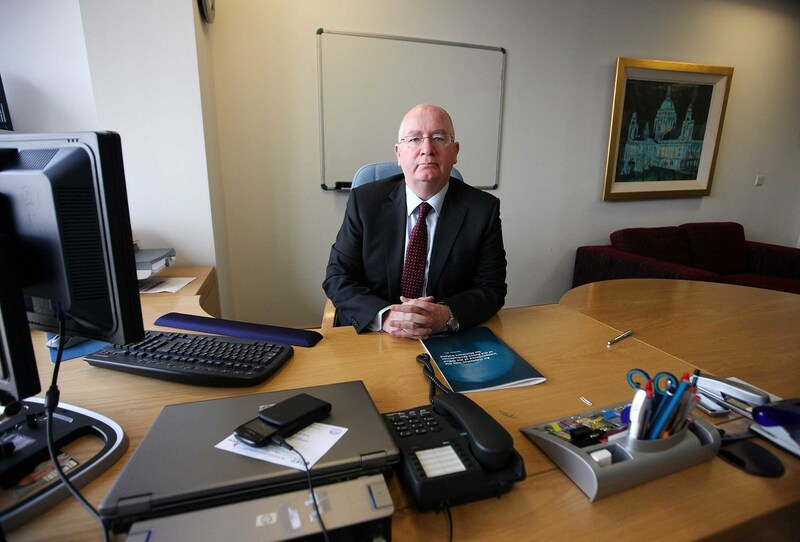 Mr Maguire, who took over as police ombudsman in July 2012, has now informed the Donaldson family that he has ordered a “more detailed examination” citing new information which has been brought to his office and a number of issues raised in the family’s original 2006 complaint which “remain unanswered”, despite Mr Hutchinson’s assertion in 2010 that there was no evidence of police misconduct. Mr Maguire assured the dead man’s family that the issues raised in their complaint will now be “thoroughly and independently investigated”. It is the second time in as many months that Mr Maguire has re-opened an investigation carried out by his predecessor. In December Mr Maguire asked a Belfast High Court to quash Mr Hutchinson’s report into the Loughinisland Massacre over concerns that the case had not been fully investigated. 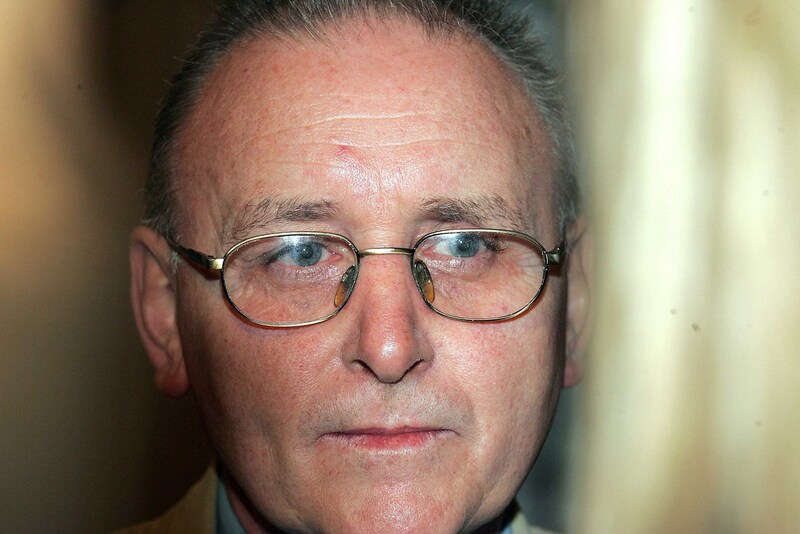 In 2002 Denis Donaldson was one of three Sinn Fein members charged with involvement in an alleged spy ring at Stormont. Hundreds of documents containing the personal details of policemen and prison warders were found hidden in the loft of Donaldson’s west Belfast home. The arrests and a subsequent police raid on Sinn Fein offices at Stormont, where Mr Donaldson was the party’s head of administration, led to unionists walking out of the power-sharing executive. Charges against the 56 year-old and his two co-accused were dropped without explanation three years later. Two days later on December 10 he was informed by the PSNI that he was about to be exposed as an informer. The 56 year-old informed Sinn Fein and was advised to go to his solicitor. Three days later he admitted to senior republicans that he’d been working as an agent for MI5 and Special Branch for more than 20 years. On Thursday December 15 Donaldson was telephoned at his home by his Special Branch handler ‘Lenny’. “I understand you have had a visit from our uniform boys,” he said. ‘Lenny’ then gave Donaldson a mobile contact phone. That night Donaldson was officially expelled from Sinn Fein. Later, in the presence of his solicitor, he attempted to contact ‘Lenny’ but the number went to answerphone. At 9.30pm on December 16 a visibly shaken Donaldson appeared at a press conference in Dublin to admit his role as a double agent. He revealed few details other than he had been a paid informer for more than 20 years. After that press conference he went into hiding at a cottage in Donegal. He continued to meet with senior Sinn Fein officials for a further seven days to give detailed accounts of his life as an informer. Four months later on April 4, 2006 Denis Donaldson was shot dead at the cottage where he was hiding near Glenties in Co Donegal. The Real IRA later admitted responsibility for the murder. In October 2007 then ombudsman Nuala O’Loan agreed to investigate the Donaldson’s family’s complaint, that the Special Branch warning to Denis Donaldson, which the family believe had been maliciously created, had set-off a chain of events which culminated in his murder. Mrs O’Loan is understood to have described the family’s complaints as “grave and execeptional”. However one month later Mrs O’Loan was replaced by Al Hutchinson as police ombudsman. In February 2010 Mr Hutchinson informed the Donaldson family that PONI had found no evidence of PSNI wrongdoing in the events surrounding the 56 year old’s killing. It later emerged that the ombudsman investigation had failed to interview Mr Donaldson’s former handler ‘Lenny’, who had remained in contact with him throughout his time in Donegal. PONI had also failed to examine a journal Mr Donaldson had been writing at the time of his death. It is understood that a key aspect of the ombudsman’s decision to re-open the case relating to the shooting of Denis Donaldson relates to the PSNI’s issuing of the threat warning to him two days after the collapse of the alleged spy ring case. At 9pm on Saturday December 10, 2005 uniformed PSNI officers had visited the Sinn Fein administrator at his home in west Belfast and issued him with a PM1 threat form, which stated that: “members of the media believe Denis Donaldson is an informant”. The threat notification had been drawn up by the Regional Assessment Unit of PSNI Special Branch. The Donaldson family claim that despite repeated requests the PSNI has so far failed to explain where the threat emanated and who was involved in the decision to warn the 56 year-old that he was about to be exposed as an informer. “The role played by British state agencies, particularly PSNI Special Branch, is central to Denis’ murder. “The existence of this document has been publicly questioned by some individuals and media. “The chain of events flowing from this document culminated in Denis’ murder. A month later the Northern Ireland Human Rights Commission and its counterpart in the Republic took the unusual step of issuing a "joint statement(human rights commissions joint statement on continued inquest delays into the death of Denis Donaldson. A PONI spokesman refused to divulge the nature of the new evidence which has led to the ombudsman re-opening the investigation into alleged police misconduct in the murder of Denis Donaldson. “The Police Ombudsman’s Office can confirm that it is looking at allegations about police conduct in connection with events surrounding the death of Mr Donaldson. “The office had previously looked at these allegations. “Since then, members of Mr Donaldson’s family have brought new information to the office which they were not previously aware of. Read Donaldson family statement here.